21 years ago I was blessed with two beautiful children….twins. I have always tried to be the best role model for them just as my Father has been to me. Father’s Day is one of the most popular grilling days of the year. On Father’s Day I always grill steaks for my family on my Weber. 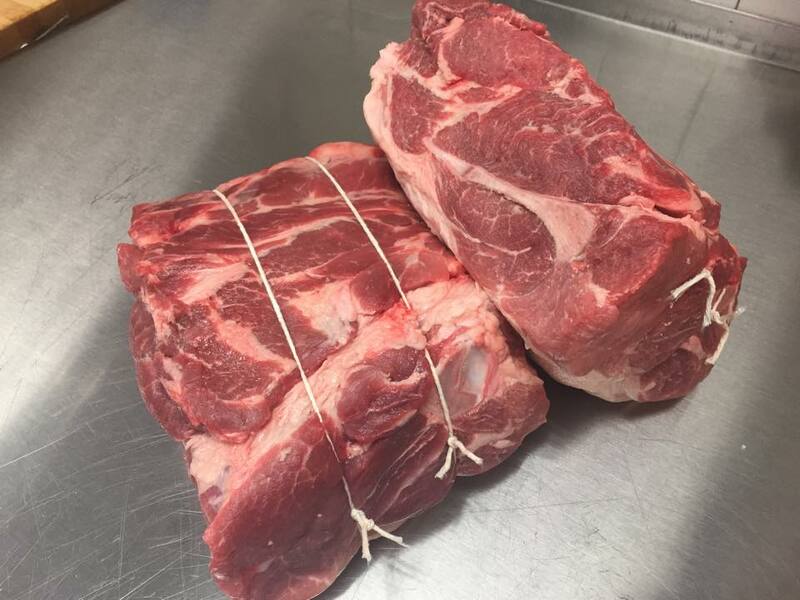 This year I plan on grilling bone-in ribeyes on my Performer!! Steak is the #1 meat I sell for Father’s Day at my meat market. Porterhouse, ribeye, and N.Y. strips are by far the most popular cuts. I always put one of those cuts of steaks on sale for Father’s Day. My customers really appreciate that and always talk about it year after year. This year N.Y. strip will be on sale! After all, what Father doesn’t enjoy a perfectly seasoned and grilled steak?? These are great options when hosting a big crowd. Good old-fashioned burgers are another popular item. 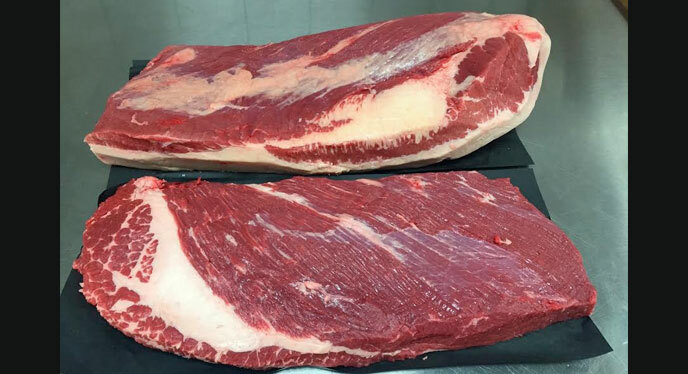 Our burgers are made of an 80% lean blend of brisket and chuck…very tasty!! Adding to the Father’s Day list…homemade Italian sausage, brats, kabobs and chicken are also excellent choices. 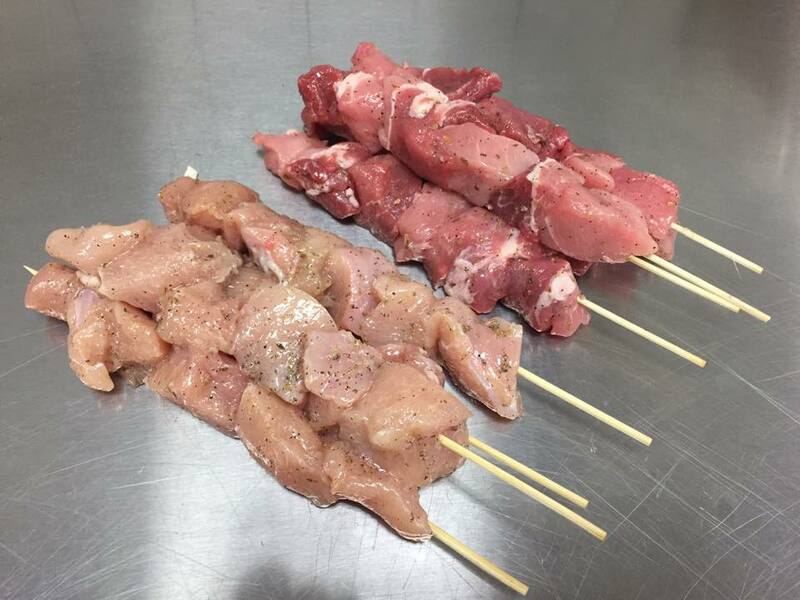 We make a variety of kabobs including: marinated pork, chicken, sirloin, and lamb skewers are all ready to throw on the grill. Whole chickens are great for beer can chicken or the rotisserie. You get the picture… basically anything that Dad loves to grill on his Weber makes for a great Father’s Day!!! So let’s get out there with Dad and fire up our Weber grills! !